Israeli intelligence unit provides information used to thwart aerial terror attack in Australia, saving dozens from harm. IDF Elite Intelligence Unit 8200, responsible for collecting signal intelligence (SIGINT) and code decryption, provided exclusive intelligence information that prevented an aerial attack in Australia by the ISIS terrorist organization, it has been cleared for publication. Cooperation with the Israeli intelligence community enabled the transfer of information to security authorities in Australia and led to the arrest of the terrorists after they were already in advanced stages of planning and close to executing the attack planned for the end of 2017. Thanks to the information provided by Israel, dozens of innocent people were saved from harm. 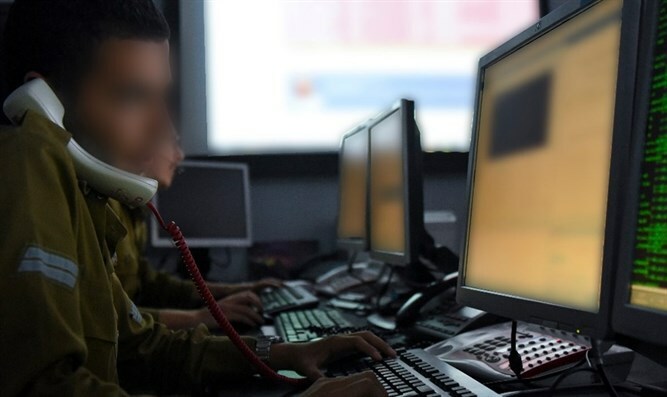 It was also cleared for publication this afternoon that Unit 8200, in cooperation with the Defense Brigade of the IT Division, thwarted a cyberattack by Iran against private and public organizations in Israel. The thwarting of the attack was made possible by close monitoring of the operations of the Iranian network and early identification of attempts to attack Israel.